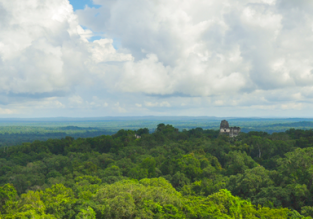 Cheap flights from Atlanta and Boston to Costa Rica for just $271! Take advantage of these convenient fares and explore Costa Rica during the next months! 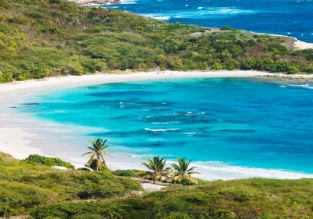 Fly from Atlanta from just $271 with American Airlines! 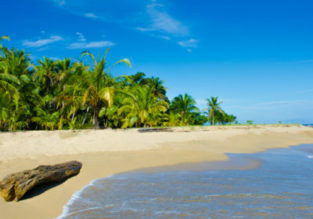 Cheap flights from Amsterdam to Costa Rica for €381! CHEAP! 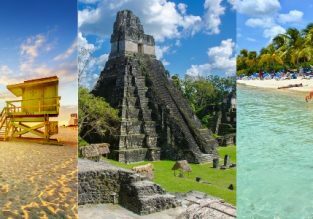 Flights from Amsterdam to Costa Rica or Panama from only €333! 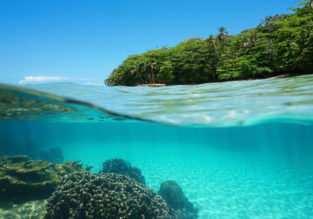 7-night B&B stay at very well-rated bungalows lodge in Costa Rica + cheap flights from New York for $467!